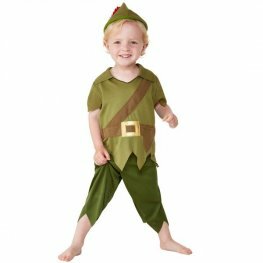 Toddler Robin Hood Kids Fancy Dress Costume. This Kids Fancy Dress Costume Includes A Green Top, Trousers And Hat. 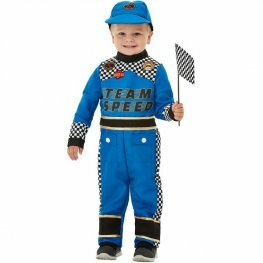 Toddler Racing Car Driver Kids Fancy Dress Costume. This Kids Fancy Dress Costume Includes A Blue Printed Jumpsuit, Cap And Flag. 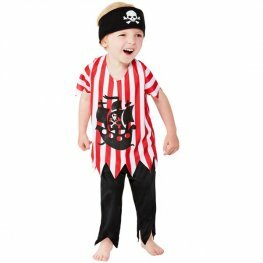 Deluxe Pirate Boys Fancy Dress Costume. 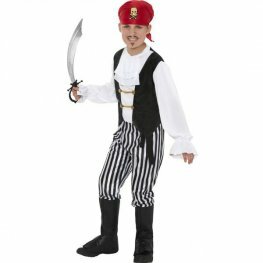 This Costume Includes Black And White Striped Trousers, Shirt, Boot Covers, Red Headscarf And Belt. 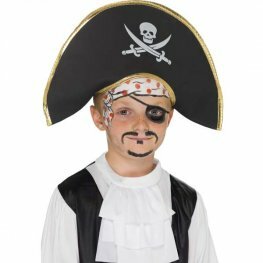 Black And Gold Pirate Captain Hat, With Skull And Crossbones Detail. 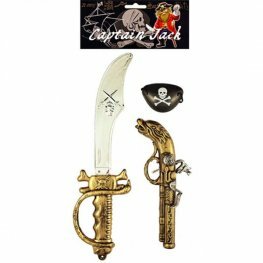 3 piece pirate set includes skull and crossbones eye-patch, pirate sword and pirate gun. 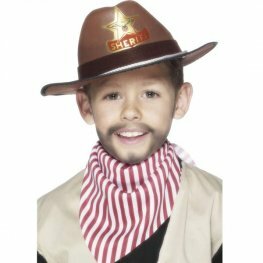 Complete Your Cowboy Look With This Brown Cowboy Hat And Sheriff Badge. 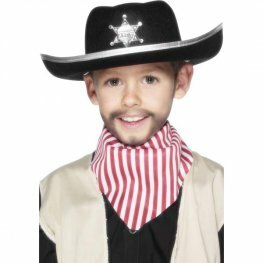 Complete Your Cowboy Look With This Black And Silver Sheriff Hat With Badge. Ninja Fancy Dress Costume. 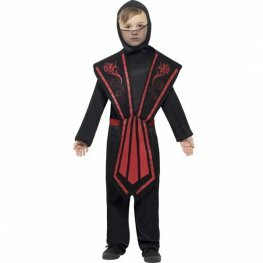 This Costume Includes Black And Red Jumpsuit With Hood, Belt And Bands. 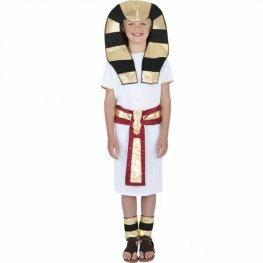 Egyptian Boy Fancy Dress Costume. This Costume Includes A White Robe, Red And Gold Belt, Headpiece And Anklets. 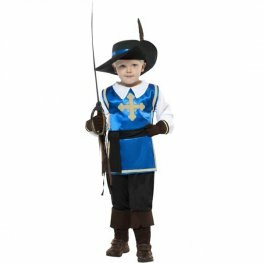 Musketeer Boys Fancy Dress Costume. This Costume Includes Top With Trousers, Hat And Gloves.